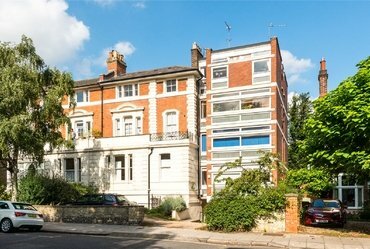 A one bedroom apartment (522 sq ft) with an abundance of natural light and spectacular views , arranged over the entire top (third) floor of an imposing, semi detached Victorian house. 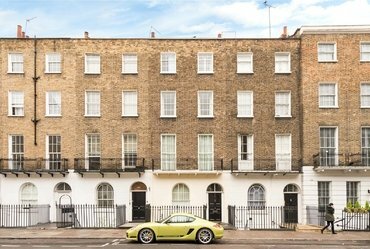 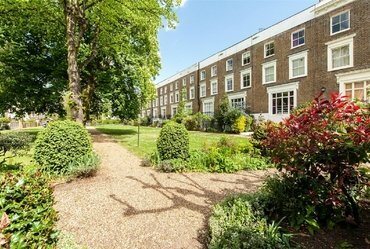 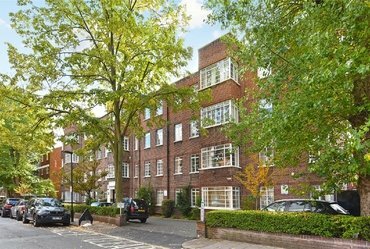 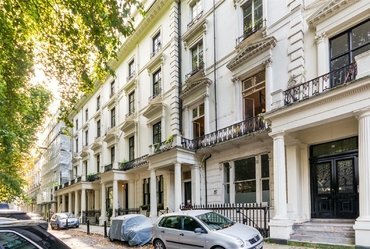 A delightful second floor apartment set within a period building, located moments from the open spaces of Regent’s Park and Baker Street underground station. 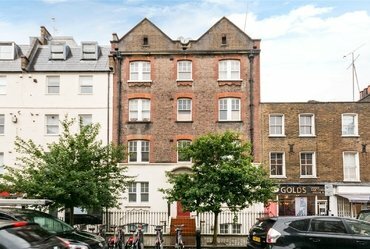 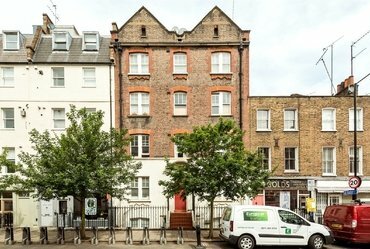 An delightful, third floor, one bedroom apartment which is situated within this attractive period conversion, which would lend it self well to redecoration and offers a great opportunity for someone to place their own mark on a property. 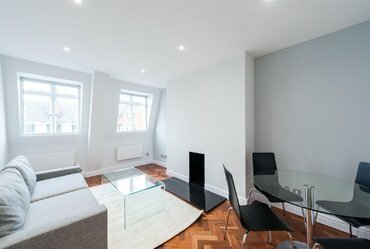 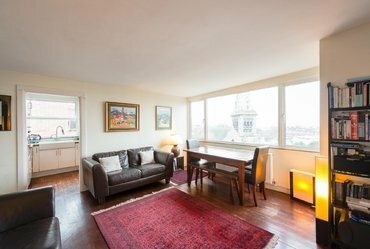 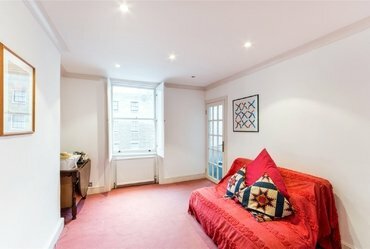 A newly refurbished short lease (expiring 31.